A really good friend, who lives in the States, came down to Cape Town for one week and one week only. 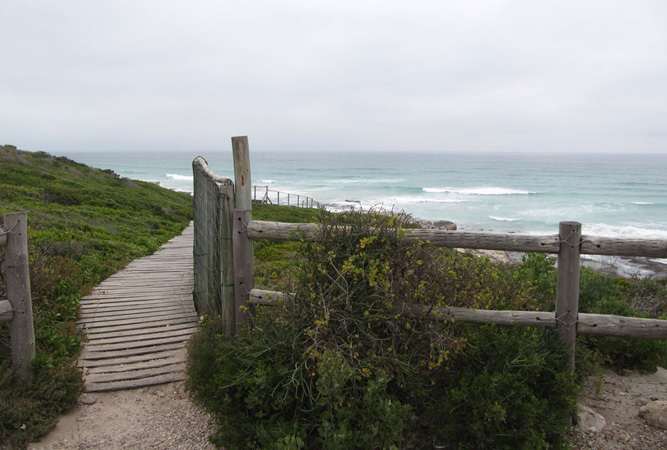 We made the most of it … She lived in Cape Town for a few years but had never been to the De Hoop Nature Reserve and this was on her bucket list. 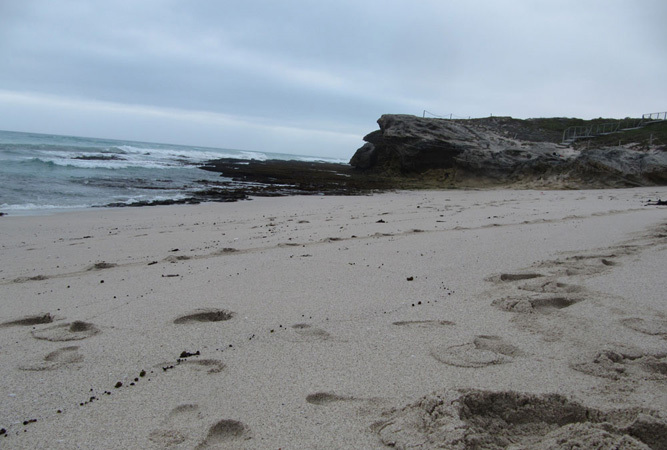 We decided to head up to De Hoop for one night. It was a very long drive and as we’d left at the crack of dawn after two of our group had been at a wedding until the wee hours of the morning and having a baby with us (who was only a few months old) it took a while to get started. We made our way to the first stop in Caledon to get supplies and then we were off. We hit the dirt road which slowed us down considerably and be warned if this is your first time there the dirt road is LONG … and just when you think you’ve reached the end you turn a corner to see more road.